All of you foodie fans out there may want to take a look at Square Enix's newest game released onto the Play Store today. It is titled Meshi Quest: Five-star Kitchen, and it delivers an anime themed food assembly puzzle game with a light side serving of town building mechanics. 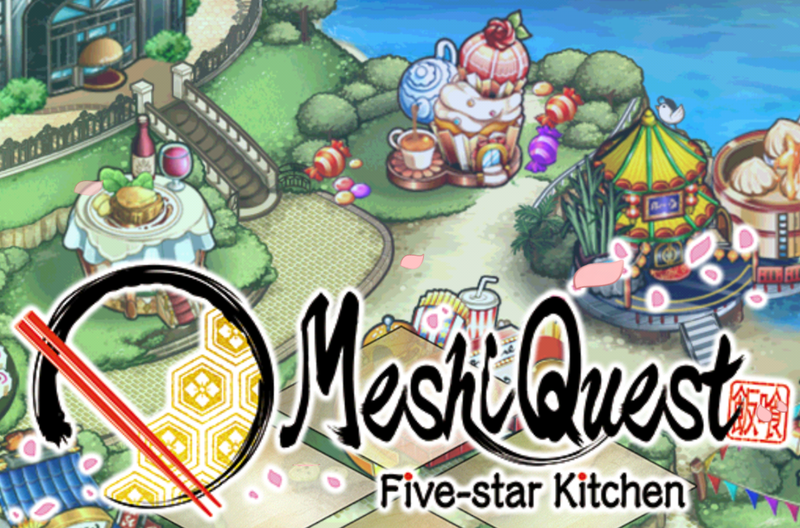 More or less Meshi Quest: Five-star Kitchen is Square Enix's take on the popular Cooking Mama franchise and its assortment of clones. 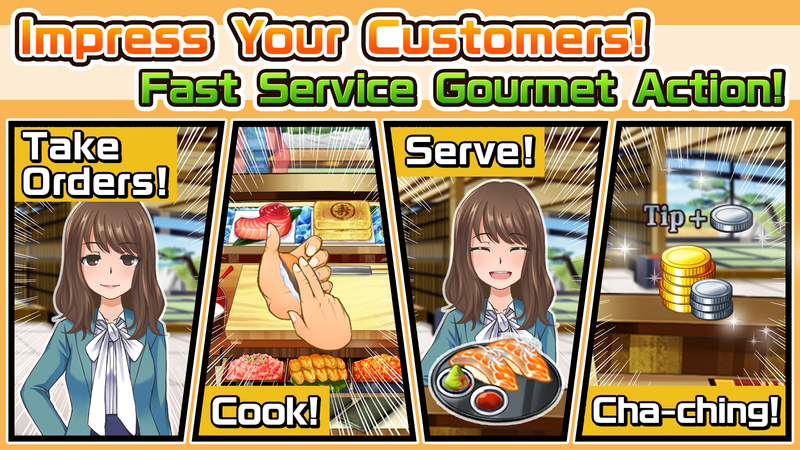 This means you will be cooking tons of differing dishes ranging from sushi to yakitori, all by way of intuitive drag and drop controls. The faster you can cook and assemble your customer's food, the happier they will be. This happiness level is of course intrinsically tied to how much in-game currency you earn. This in-game currency will be used to upgrade your restaurant's many cooking utensils and decorations. Sadly it does appear that many of these upgrades also require a second currency of gems in order to purchase them. As you can imagine, these gems are a lot more difficult to come by. Which is why Square Enix has conveniently supplied us with a way to purchase them outright. 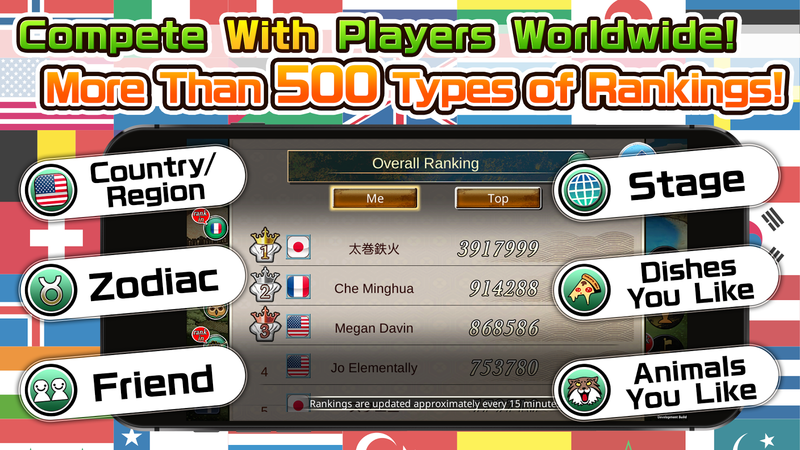 As expected, the gem shop's in-app purchases range all the way up to $104.99 per item. While I have noticed that there are a few negative reviews on the Play Store that Meshi Quest: Five-star Kitchen is not booting, those reviews look to be dated a week before today's official release. Just to make sure that the game is in full working order I installed it on my Galaxy S8+. So far I have had no problem getting it to run on my device. Whether or not the issue that was causing the game not to load for other users last week is fixed, I am still unsure. So please keep in mind that your mileage may vary. 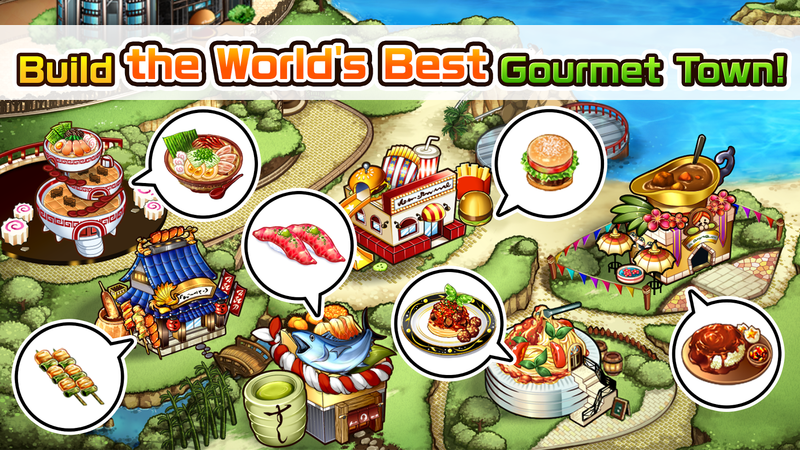 If you are looking for a new cooking game to take the place of the many other Cooking Mama inspired titles, or you are simply a foodie fan who enjoys any entertainment that is food themed then Meshi Quest: Five-star Kitchen may be for you. 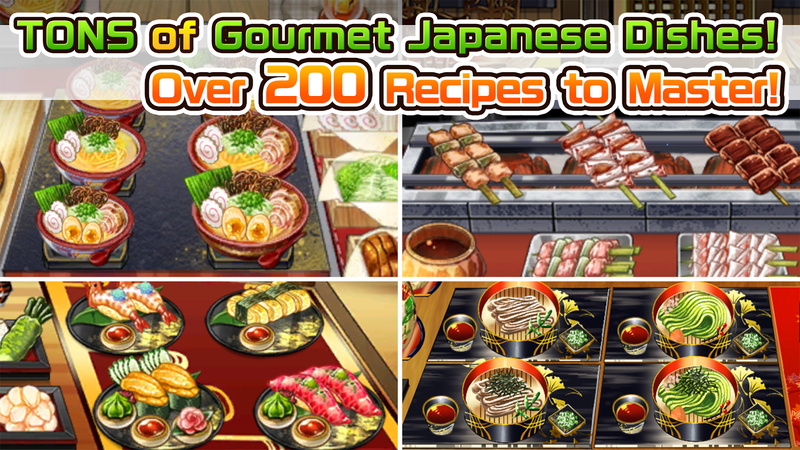 Heck, even I can see the draw in an anime themed cooking game on Android. The touchscreen controls work perfectly with the genre, and the quintessential Japanese feel gives it a charm that is not often captured that well by western releases. Really, my only complaint so far is that I wish we could get a release in this genre that wasn't monetized so egregiously.